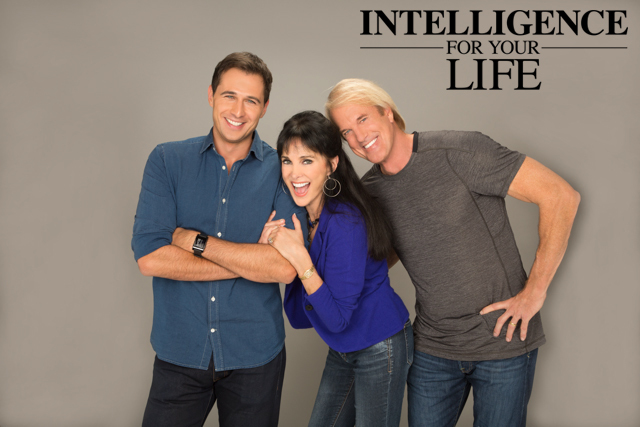 Intelligence For Your Life - Do You Have Misophonia? If you tend to cringe at the sound of someone chewing with their mouth open, or feel like screaming at people who constantly sniffle – rather than blow their nose – you’re not alone. In fact, you’ve probably got a condition known as misophonia, which refers to the extreme irritation some people feel when they hear certain noises. Think lip-smacking… pen clicking… nail clipping… or even mouth breathing! These sounds can trigger irritation that ranges from simply being annoyed to physical aggression toward the person making the noise! Why would anyone react that way to a noise? Well, recent studies have traced misophonia to connections between our ears and our limbic system, which is the part of the brain responsible for generating emotions. Plus, some studies have shown a strong link between hating certain sounds, and having a higher risk for serious psychiatric conditions – including obsessive compulsive disorder and post-traumatic stress disorder. The good news is that, when it comes to irritating noises, most of us never get beyond the annoyed stage. Because it’s easy enough to move away from the annoying sound, or to politely ask the person making it to stop!